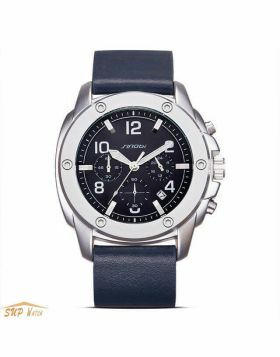 This is a uniquely designed men's sports watch with a multi-time zone feature that is also a men's fashion accessory. 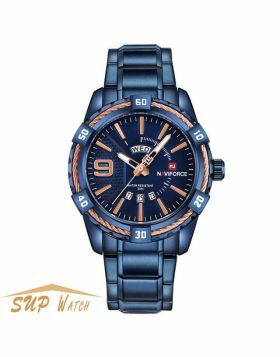 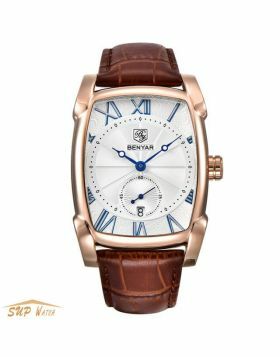 This men's multiple time zone unique sports wristwatch features three alloy stainless steel dials with alloy strap and is topped by glass crystal. 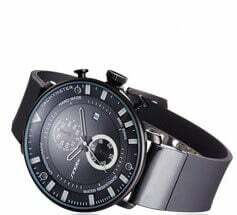 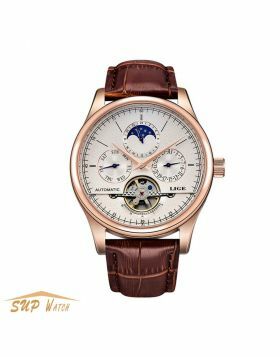 This beautiful wristwatch, powered by a Japan quartz movement, supporting: date, hour, minute, second functions.